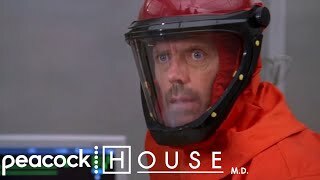 Not Cancer | House M.D. 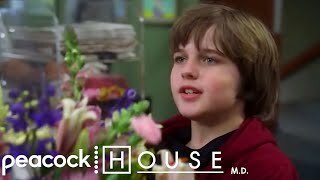 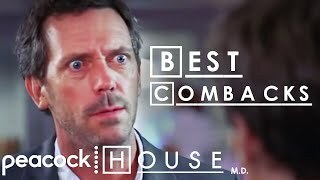 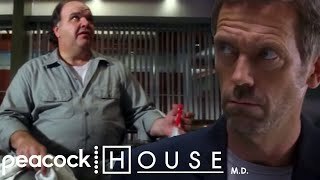 Best Comebacks | House M.D. 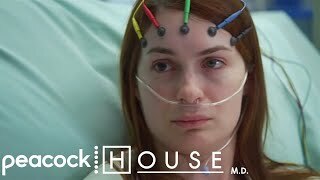 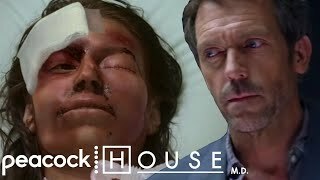 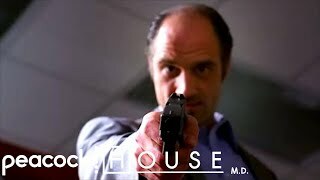 When House Gets Shot | House M.D.